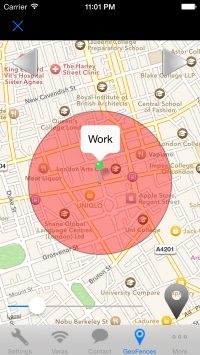 GeoFencing, iBeacons, Voice Control, & Much More ! command? 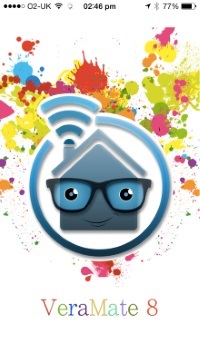 Professionally designed icons, & much more. 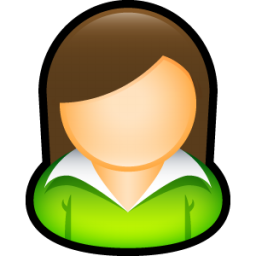 Support for UI5/UI6/UI7. iPad & iPhone. 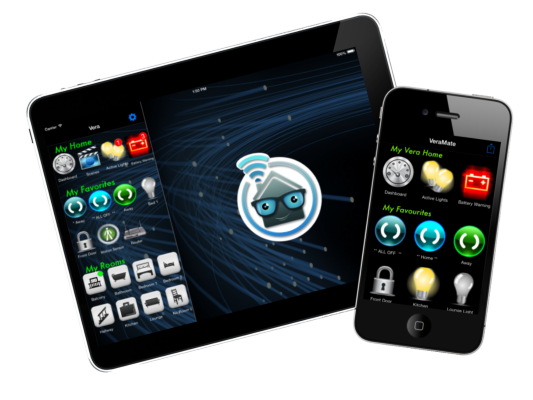 The ability to control virtually all your z-wave devices on your iDevice. 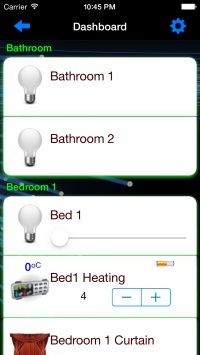 Home automation control for your Micasaverde VERA. The last VERA mobile you'll need to look for! 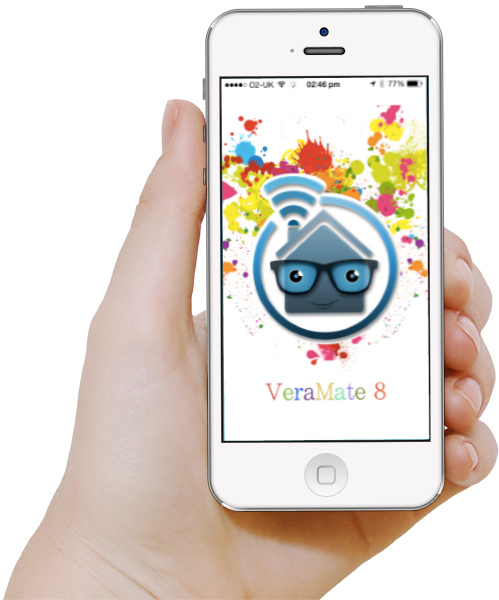 VeraMate simply loads the configuration you've already setup on your VERA. 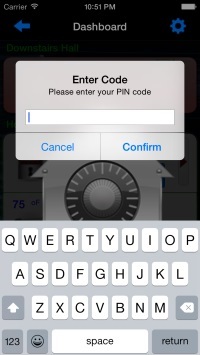 Just login, and your iPhone or iPad are ready to go. You have the power. 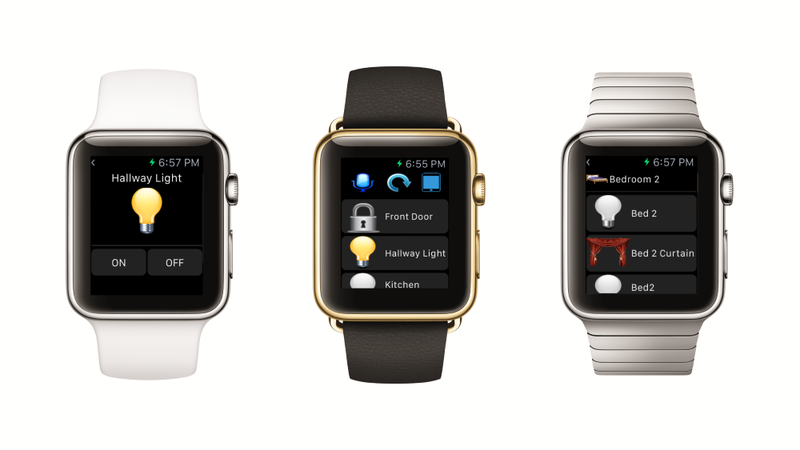 Choose the icons to display your devices, what background to show, even hide devices you don't need. Everything you need in one place! 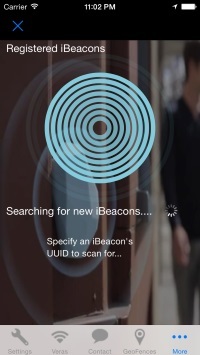 Voice Control & Speaking, GeoFencing, iBeacons, Icon & Background Customizations, UI5/UI6/UI7. 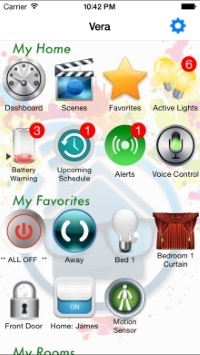 Use the in-app button to contact us for any problems or requests with your z-wave devices. 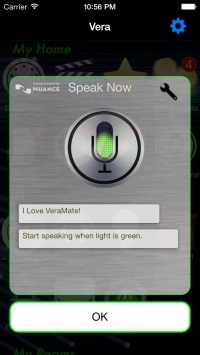 Control the app with your voice. Unique to VeraMate: show reactive buttons. Have your actions spoken aloud. 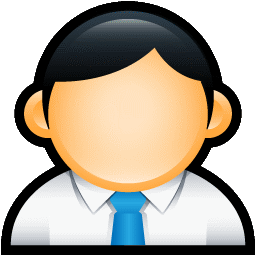 Choose from a set of quality icons. Activate scenes leaving/entering your home. Easily switch between any number of VERA's. Remove unused icons to prevent clutter. The best controller for all your z-wave devices. Take a closer look.... (video coming soon).